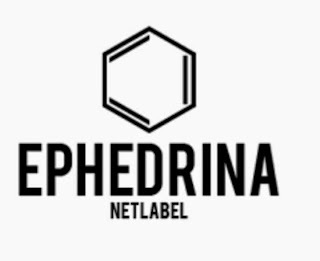 EPHEDRINA Netlabel was born in Rome at the end of April 2011 with the aim of promoting, distribuite and make known various artists and their music through the circuit of netlabel and therefore of independent Music Under Creative Commons License with free downloads on the official site. EPHEDRINA Netlabel is open to any style and we don't have genre, we love Dub, Techno, Future Garage, House, IDM, Electro, Break Beat, Abstract, Dub'n'Bass, Soundscapes, Micromusic, 2Step, Ambent, Electronic, AcidTechno, Minimal, Glitch, Noise Music, PostRock!!!!! The Netlabel is run by Alessandro & Mauro. We love DIY mind and we release all kind of music. We are a Laboratory with the door always open!! You can download all releases for free!